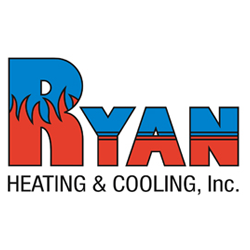 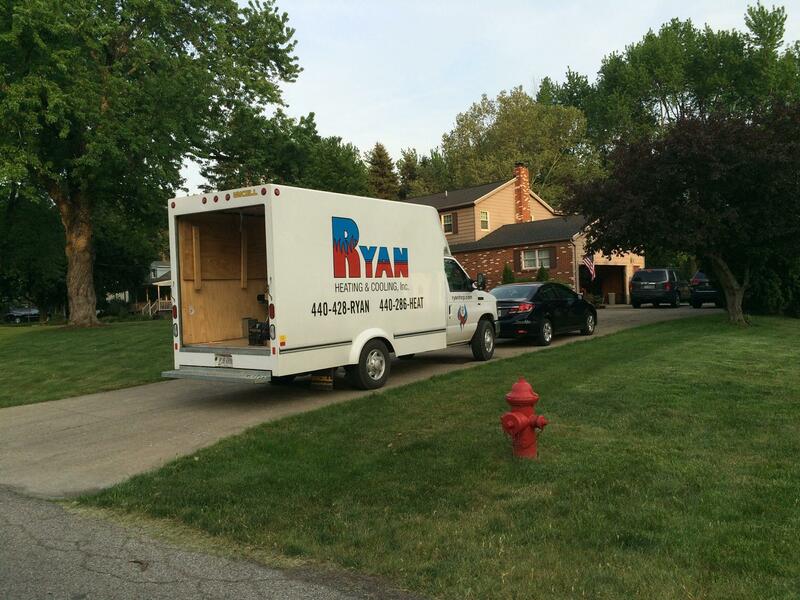 Ryan Heating & Cooling Inc.
Ryan Heating & Cooling Inc. 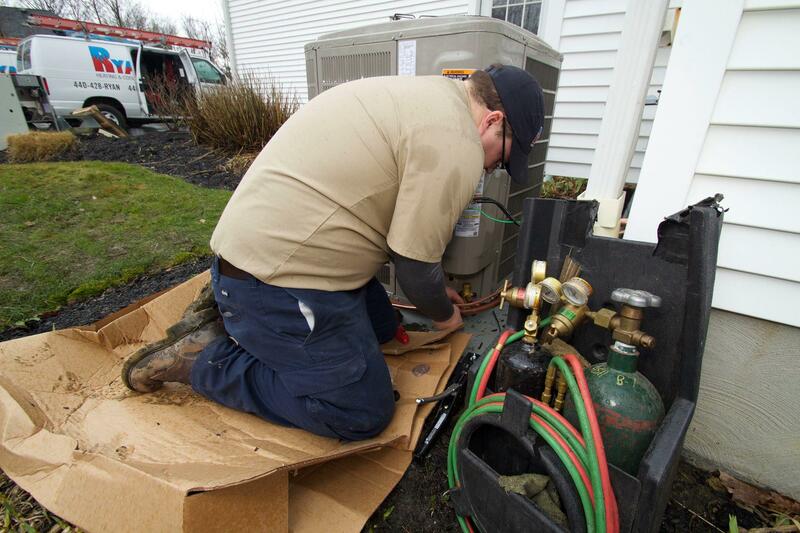 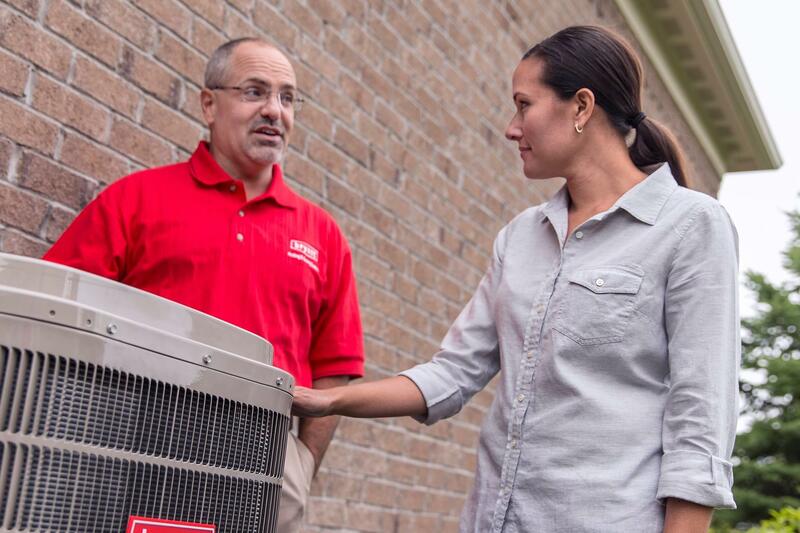 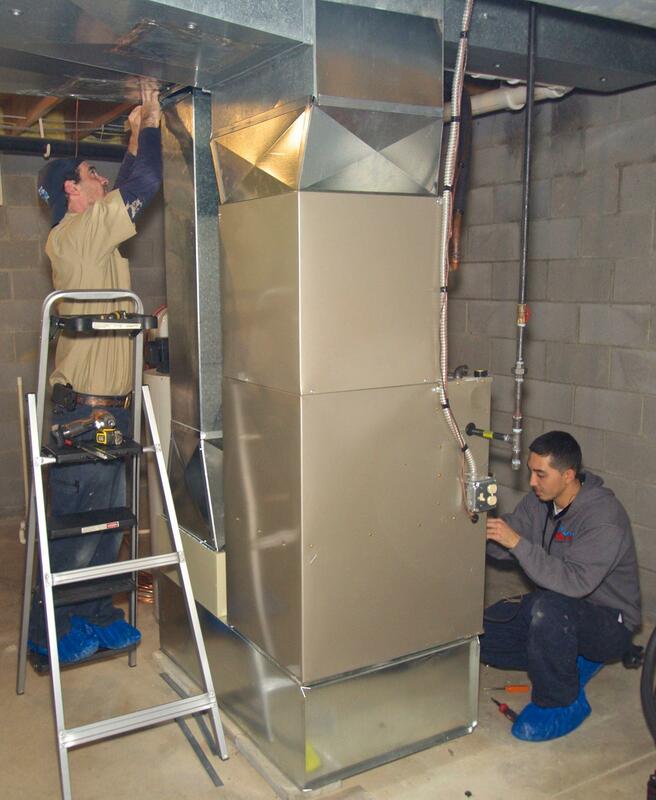 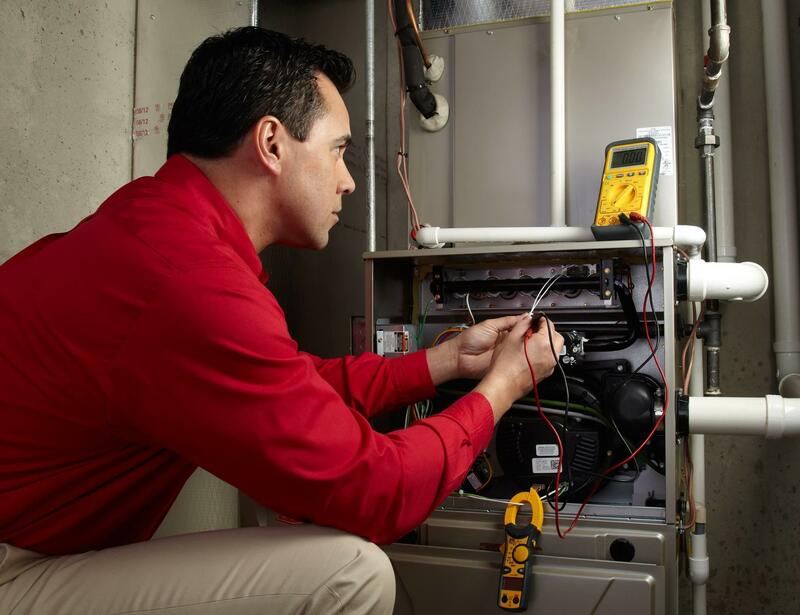 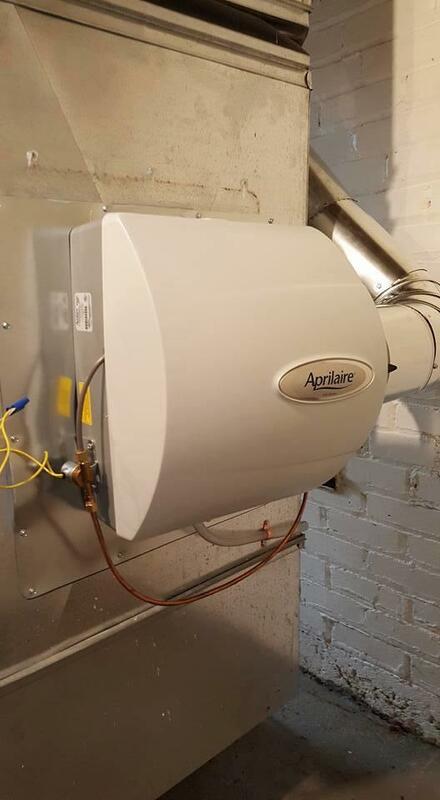 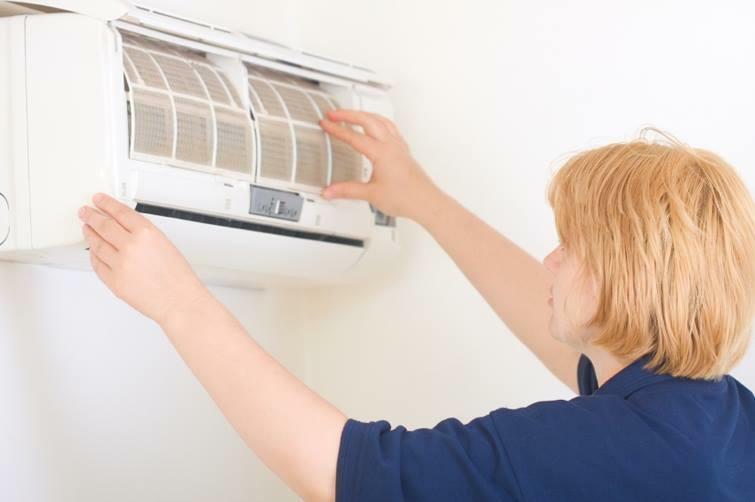 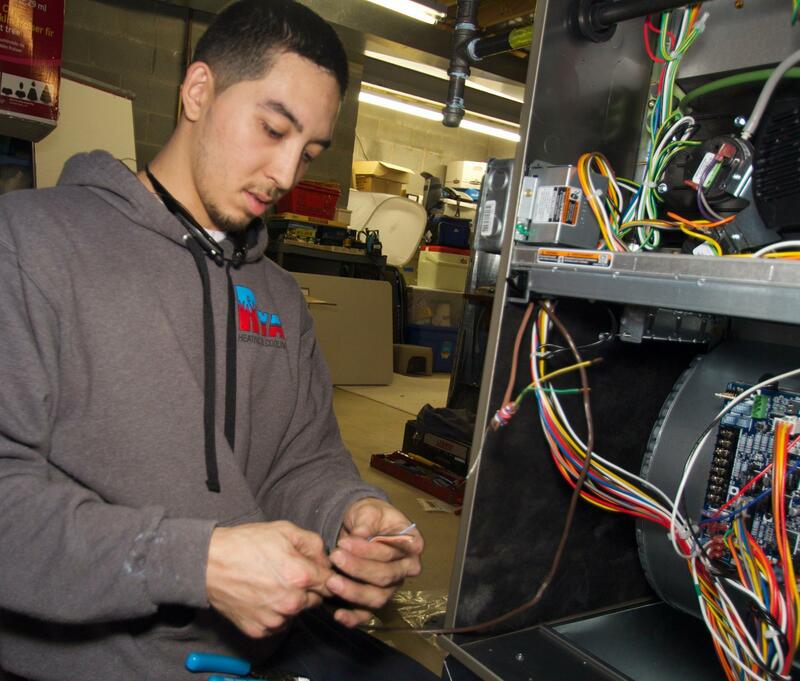 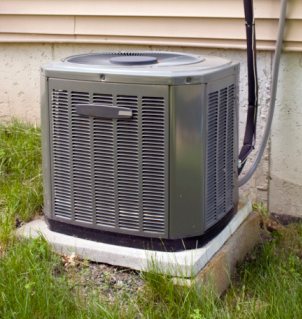 Provides Heating Installation & Repair, Cooling Installation & Repair, Commercial Heating & Cooling Services, Water Heaters Installation & Repair To The Madison, OH Area. 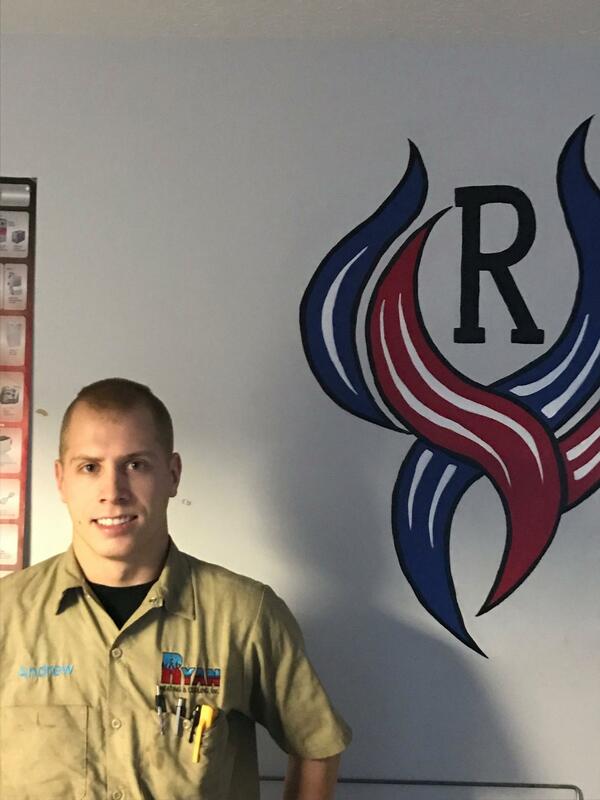 Appointments Available.